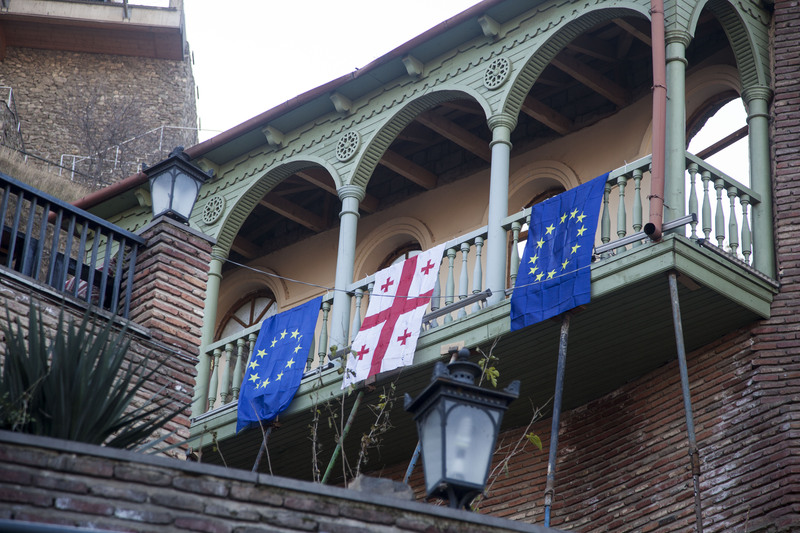 On 31 January, the EU and the Ministry of Foreign Affairs of Georgia marked the successful completion of the project “Facility for the Implementation of the Association Agreement in Georgia”. For more than three years, considerable efforts have been undertaken within the project to facilitate the implementation of the Association Agreement, concluded by the EU and Georgia in 2014. The EU is supporting the Association Agreement implementation process through several programmes and projects. The EU-funded Facility for the implementation of the Association Agreement is a flagship project, among others.